Intellectual properties are becoming the most valued assets a company or an institution can own. 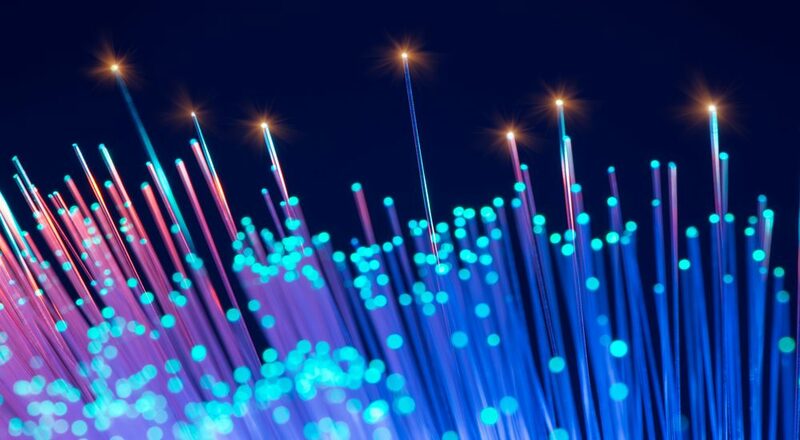 It is commonly believed that IP must be generated internally, that this way, an entity will generate more profit, and will get the best market outcome. However, this is NOT always the case. It is often more efficient to scout for existing technologies, than to reinvent your own. This process may save you the burden of going through multiple trials to achieve your desired outcome, and it will definitely save you the cost and effort to come up something that already exists. Simply put: the technology transfer model is guaranteed to save you money, resources, and most importantly save you from reinventing an already existent solution. Through this offering, you will learn effective ways for differentiating your products in the market without investing heavily on the R&D. We will be ready to implement the entire technology transfer process from searching for the right technology to commercializing your new and improved product. So, what are we promising You? You will be able to apply the concepts learnt and go home with a couple of differentiated product. 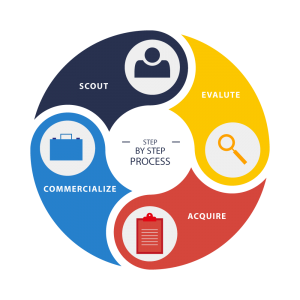 Step 1: Technology Scouting: full market intelligence on the desired technology to determine whether it exists, in what form and where. Step 2: Technology & Market evaluation: analyzing whether this technology’s application is aligned with the local market, and whether it will answer to your target market’s need. Step 3: Accessibility for acquiring: Valuating technologies to be acquired, weighing the cost of acquiring the technology against the profit that it will generate, negotiating licensing terms and process of acquiring it. Step 4: Commercialization: Designing a business model for the newly introduced technology, successfully marketing your new and improved product and selling product to create new revenue streams. Interested in our Technology Transfer & Commercialization?